“This is in many respects a mistake,” he went on. “What is also evident is that Russia is often perceived by parts of the Western world, by ordinary people, as a country where there can be no democracy, whose leadership always adheres to authoritarian principles,” Medvedev said. The Russian leader cited Russian-Polish relations, which have improved of late after many years of tension, as an example of how historical differences can be overcome. The Munich conference, set up in 1962, is an international forum gathering politicians, diplomats, military, businessmen, scientists and public figures from over 40 countries. This is the first time that the conference has taken place in Russia. October 19, 2010 (KATAKAMI / FRANCE 24 / AP) – Russian President Dmitry Medvedev has accepted an invitation to a summit of NATO leaders in Portugal next month. 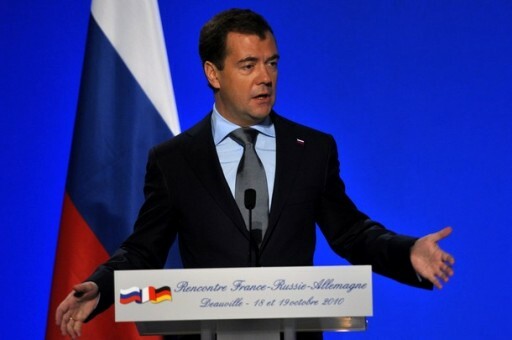 Medvedev said at a summit with the leaders of France and Germany on Tuesday that he will go to the NATO summit in Lisbon. Leaders of NATO countries, including President Barack Obama, are expected to attend the summit. 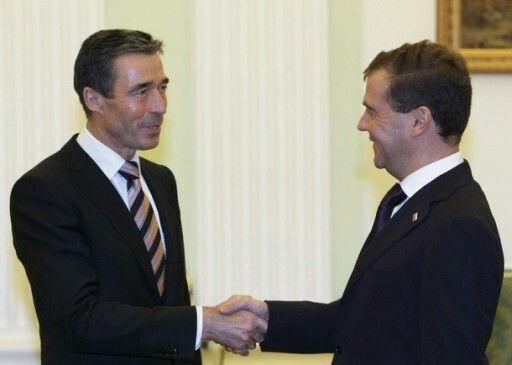 NATO had invited Russia to join but as of last Friday NATO’s chief Anders Fogh Rasmussen said he had not had a response from the Kremlin. October 19, 2010 (KATAKAMI / RIA NOVOSTI) — A forthcoming Russia-NATO summit in Lisbon will help Russia find common ground with its European neighbors on the issue of European security, a Russian envoy to NATO said on Tuesday. Russian President Dmitry Medvedev said earlier on Tuesday that he would attend the Russia-NATO summit on November 20, part of NATO Lisbon summit on November 19-20. 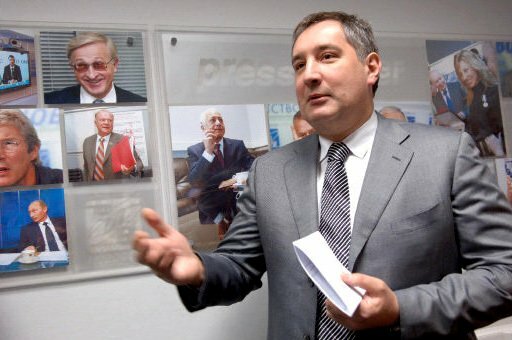 “Emphasis will be placed on the Russian ideas, on Russia’s proposals and on our vision of the future of Europe,” Dmitry Rogozin said in an interview with Rossiya 24 television news channel. 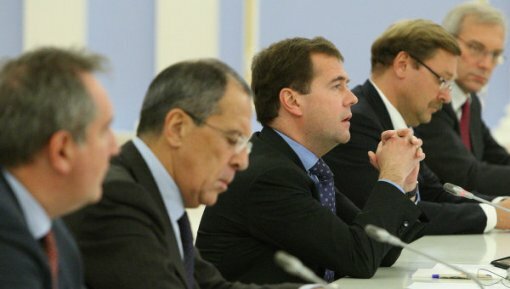 President Medvedev proposed drawing up a new European security pact in June 2008, and Russia published a draft of the treaty in December 2009, sending copies to heads of state and international organizations, including NATO. However, the proposal has been met coolly by Western powers. 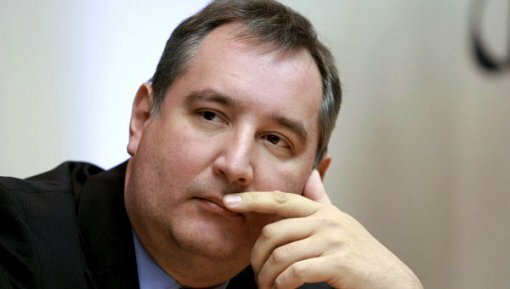 “This is a chance for us and a chance for the West to try to find common interests at a political level and try not just to hold talks, but also to do something together to deter threats,” Rogozin said. Rogozin earlier said he hoped the Russian-NATO Council summit in Lisbon would help clarify preparations for the European missile defense plan. NATO Secretary General Anders Fogh Rasmussen has repeatedly said that NATO wants Russia to be part of a missile defense plan for Europe, but Russia says a serious assessment of missile risks should be carried out before starting on the project. (KATAKAMI / NUMBER10.GOV.UK) Prime Minister David Cameron and NATO Secretary-General Anders Fogh Rasmussen have held talks about the NATO mission in Afghanistan. In a meeting at Number 10 on Monday, the two leaders agreed that the next year will be a crucial time and that the training of the Afghan army and police was a key objective. Mr Cameron, who paid his first visit to Afghanistan as Prime Minister last month, reiterated that it was his Government’s top foreign policy priority. “They agreed on the central importance of the ongoing ISAF (International Security Assistance Force) mission in Afghanistan to the national security of the UK and all NATO allies. The Prime Minister made clear that success in Afghanistan was his Government’s highest foreign policy and national security priority. “The leaders agreed that the next year would be crucial. The current counter-insurgency strategy remained right. The recent troop surge provided the necessary military resources. 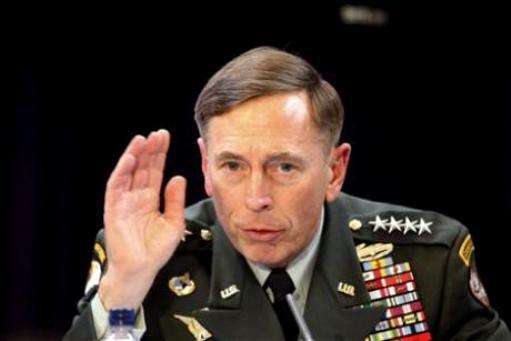 The Prime Minister made clear his confidence in General Petraeus’ ability to deliver progress on the ground. The Prime Minister and the Secretary-General reaffirmed their view that accelerating training of the Afghan National Army and Afghan National Police was a key objective for the period ahead.